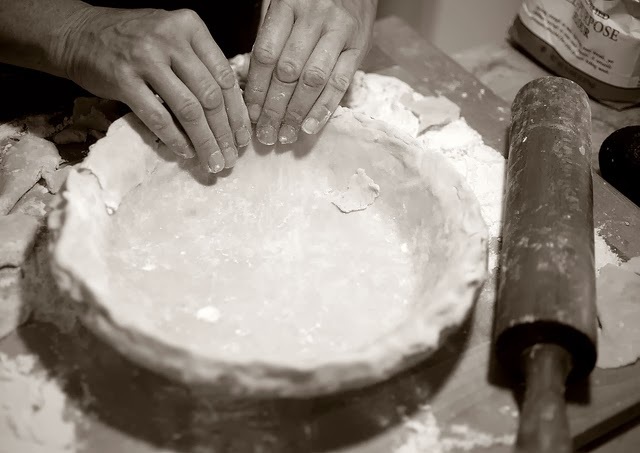 Some people claim baking the perfect pie crust is an art, but actually it can be just as much a science. Experts at the University of California, Los Angeles, have looked into the science of baking the perfect apple pie, and have made a few suggestions for how baking the perfect crust can really be easy as pie. First of all, you want to achieve a lovely golden brown colour with your pie crust. A chemical reaction called the Maillard reaction is your friend here. This occurs at high temperatures between amino acids such as proteins, and sugar molecules such as lactose, and it gives the pie crust its beautiful brown complexion. So brushing the pastry with something with lots of protein, like egg, that’s mixed in with a lactose-rich solution, such as cream, means you’ll promote these browning reactions and score highly on the 'C' of 'colour'. But the crust isn’t all about colour; you also want the right crust texture so that it holds itself together and scores highly on 'condition', but isn’t too doughy or tough. When it comes to crust texture, the formation of gluten protein networks is the key player. Flour contains two proteins, glutenin and gliadin, which form gluten when mixed with water. If your flour has a high protein content, when it meets water it will form quite extensive gluten protein networks which make the crust too dense and score poorly on 'chewiness'. Using flour that’s lower in protein will make the crust more tender. Interestingly, you can also add alcohol or vinegar to the mixture to prevent the formation of theses gluten network and get a tenderer, flakier crust. So a nice vodka pie crust is not a bad idea at all. Now consider butter. Really it is just water droplets dispersed in a fat matrix. When this water is heated, it turns to gas, filling your pie crust with air. This gives the crust a nice flaky texture. 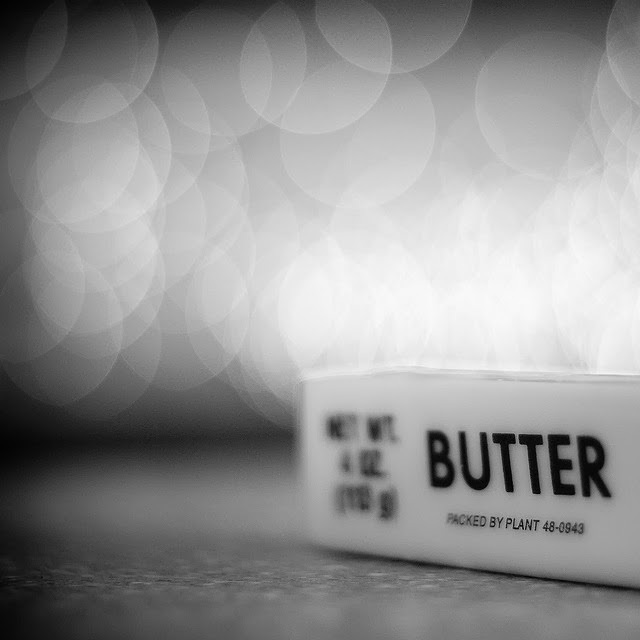 Note that butters can vary in their fat and water content, so using a butter with a lower fat content and higher water content should give you a flakier crust. 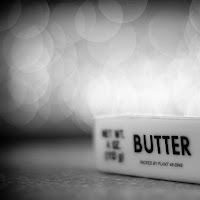 Importantly, however, butter also prevents flour from forming the gluten networks we’ve been talking about. Therefore you want to make sure that your butter pieces are small enough to be evenly distributed throughout the dough and mop up all the dry flour before the water is added. However don't forget to also add some larger butter pieces to form nice air bubbles and keep the pastry flaky. So for the perfect pie crust, use a low-protein flour, add alcohol, use a low fat butter that’s high in water content, and make sure your butter pieces are small to mop up the dry flour. That is the science of pie baking. You can read more about the science of pie baking at the New York Times. See our Pierate Pie Rankings for some top pie crusts or find our homemade pies on Pierate.